Watch The Walking Dead Season 5 Episode 2 Online to see the survivors save a stranger with a possible secret. And someone is following them. Watch online for more. Watch The Walking Dead Season 5 Episode 2 Online right here via TV Fanatic. With the group ready to rest up and resupply, they come across Gabriel and his church. While Rick doesn't trust him, Gabriel does help them find some food. But it nearly costs Bob his life. But with everything seemingly peaceful for the moment, just who is out there watching them? And who might not make it out alive? Supplies are running low on The Walking Season Season 5 Episode 2. 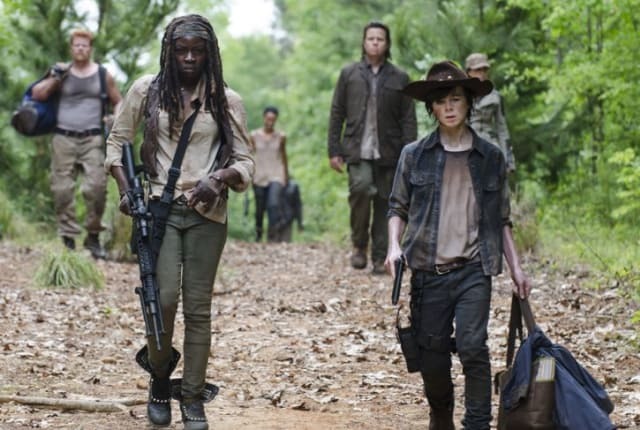 Rick leads the group on a dangerous mission as a result.